Warm thanks to KLM Cargo which greatly facilitate the shipment of equipment. 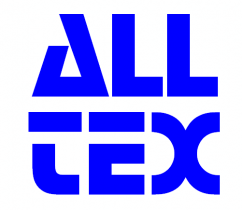 Our sincere thanks to the company Alltex for his generosity. 100 masks were donated to the association. 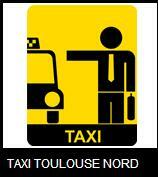 Thanks to North Taxis Toulouse for their punctuality, speed and efficiency.Feel free to contact them for your travels.